The natural gut invented by Babolat 135 years ago is still inevitable! Comfort, power, tension holding, its performances remain unmatched. Today, with the new BT7 technology, Babolat optimizes it again: a more homogeneous strcture increases its durability by 15%. 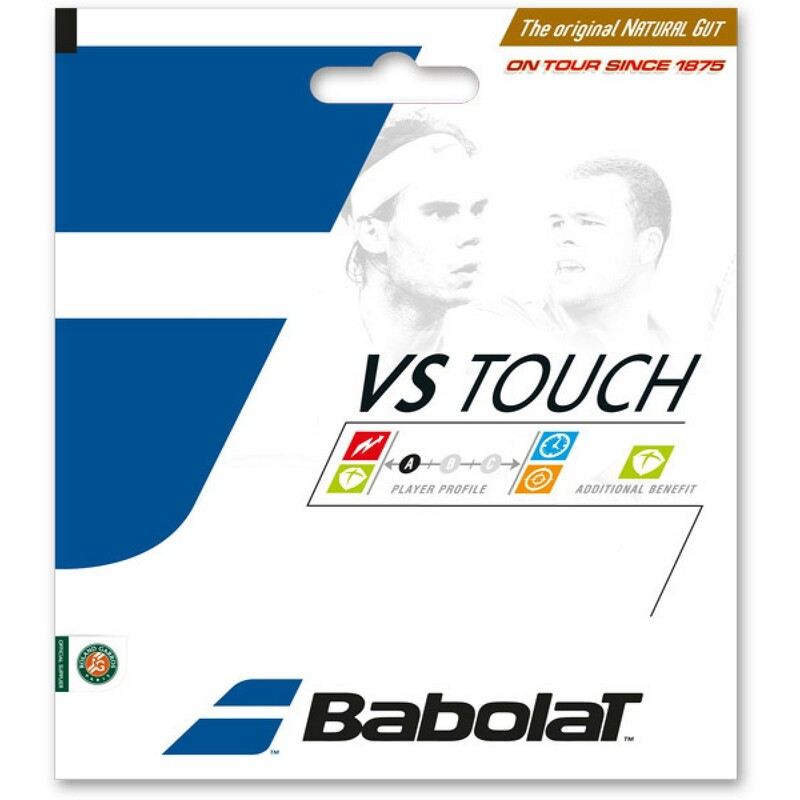 With Babolat, the VS is more current than ever for expert players!